Combined heat and power (CHP) systems are used to generate both electricity and heat energy. 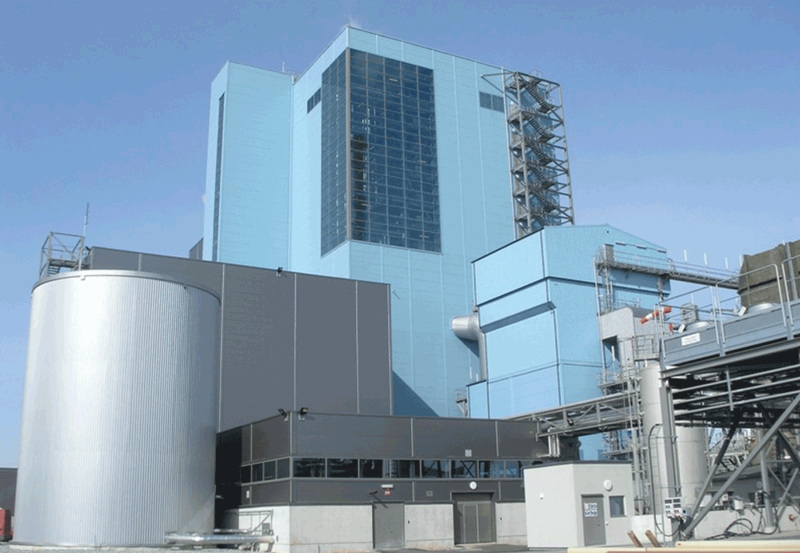 In CHP, the heat generated during electricity generation is captured and used for heating purposes. It ultimately increases the efficiency of the system by avoiding heat losses. CHP systems can reduce carbon emissions by up to 29% as compared to conventional systems. CHP is used in a wide range of applications including residential, commercial and industrial where there is requirement of both electricity and heat. Albany, NY -- (SBWIRE) -- 10/09/2015 -- Combined heat and power (CHP) systems, also known as cogeneration systems are used for the simultaneous generation of both electricity and heat energy. In CHP, the heat generated while generating electricity is captured and used for heating purposes. It ultimately increases the efficiency of the system by avoiding the heat losses. Rising energy prices and increasingly stringent regulations regarding energy consumption and emissions have resulted in a surge in demand for CHP systems. High initial investment and problem in interconnecting with the existing grid are acting as the major impediments for the growth of this market. This market research study, analyzes the global installation capacity market for combined heat and power (CHP) systems. All market estimates and forecasts have been analyzed from the installation capacity point of view and segmented on various levels including products (large and micro & small scale), technology, applications, fuel and geography. CHP applications estimated and forecasted in this study include residential, commercial and industrial. Technology estimated and forecasted covers combined cycle turbine, steam turbine, combustion/gas turbine, reciprocating engine, and others (fuel cell, micro turbine and waste heat recovery). CHP fuels estimated and forecasted in this study include natural gas, coal, biomass, and others (wood, oil and process waste heat). Regional data has been provided for key regions of North America (U.S, Canada and Mexico), Europe (Russia, Germany, France, U.K, Italy, Spain, Netherlands and Poland), Asia Pacific (China, Japan, India, Korea and Taiwan) and Rest of the World (ROW). This report also includes Porters five forces model and value chain analysis of the market. Some of the key players that deal in CHP include E.ON Group, General Electric Energy, Mitsubishi Power Systems Americas Inc., Siemens Energy, Alstom and Caterpillar. The report provides an overview of these companies followed by their financial revenue, business strategies and recent developments.